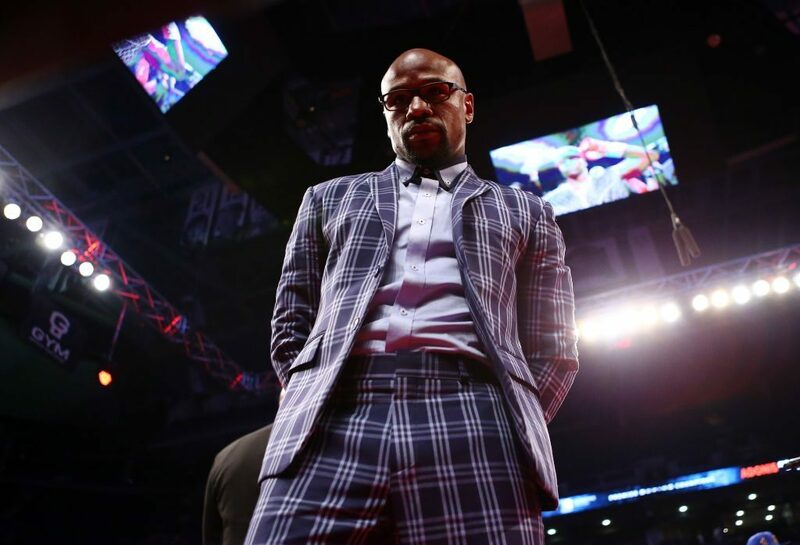 Floyd Mayweather is a man who loves to flaunt his wealth pretty much everyday of his life. Just in case he feels like people don’t know how insanely rich he is, just give it a few hours, he’ll post a video showing you just how much money he has. The 41-year-old decided to flaunt his wealth once again this week, when he was recorded standing in a huge pile of money, while wearing an all-gold robe, holding a pimp cup, while having on every piece of chain and bracelet he likely owned.